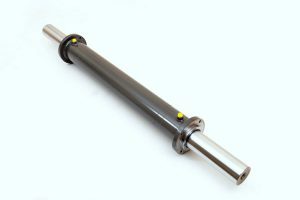 At Burnside Eurocyl, our focus is on providing you, the OEM with top quality hydraulic cylinders for use in construction, automotive and agricultural machinery. Our products range from standard double acting cylinders to the more specialist option like the double-ended cylinder. 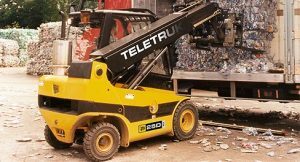 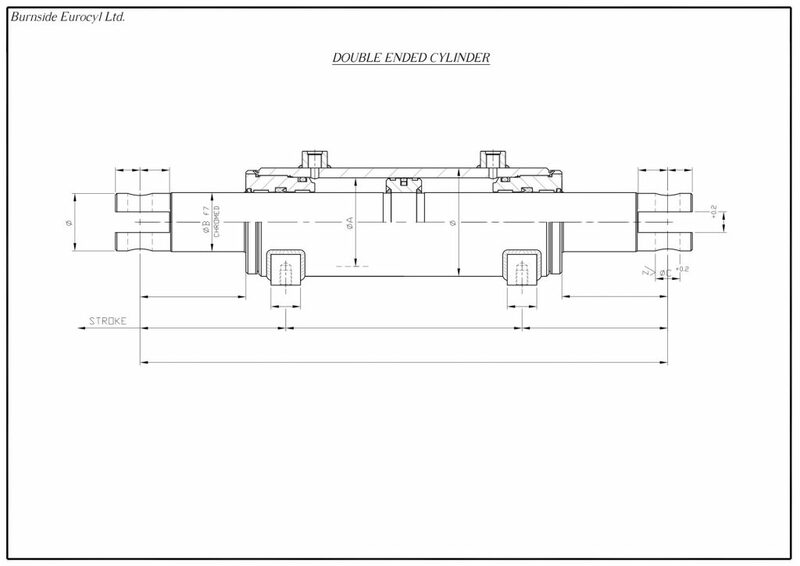 Double-ended hydraulic cylinders have a single rod with a centrally placed piston. The rod protrudes from both ends of the cylinder body. 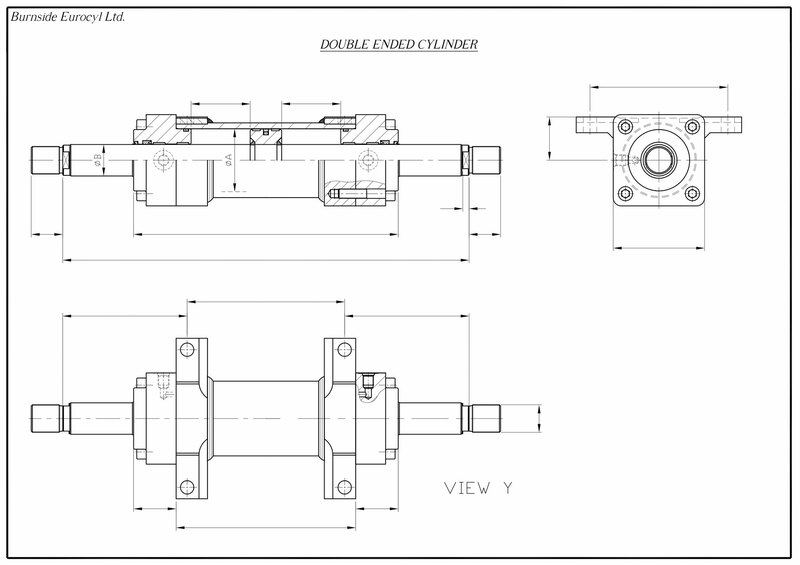 The double-ended hydraulic cylinder is commonly used as a steering cylinder, and they can generate force in both directions.